The Zonta Club of Lincoln held their sixth meeting of the 2018-2019 year on Tuesday, February 12, at the Immanuel Lutheran Church catered by Peggy’s Bakery. A guest speaker from The Immigration Project located in Champaign, IL provided the program. Staffed by experienced immigration attorneys and support professionals, the Immigration Project is the principal provider of non-profit immigration legal services in Central and Southern Illinois. They provide consultation and referral on the path to citizenship. In 2018, they served 86 counties in downstate Illinois and provided support for immigrants from 43 countries. To learn more about The Immigration Project or to request a consultation, you can call (309) 829-8703, email at info@immigrationproject.org, or visit their website at immigrationproject.org. The Zonta Club of Lincoln held their fifth meeting of the 2018-2019 year on Tuesday, January 8, at the Immanuel Lutheran Church catered by Peggy’s Bakery. A guest speaker from the Courage Connection located in Champaign, IL provided the program. Open 24/7, the Courage Connection helps victims and survivors of domestic violence rebuild their lives by providing one-on-one safety planning, court advocacy, counseling, emergency shelter, a 24/7 hotline, children’s case management, support groups, job skills, mentoring, and much more. To learn more about the Courage Connection, you can visit their website at courageconnection.org. Each November, we participate in 16 days of Activism in support of Zonta Says No to Violence Against Women. 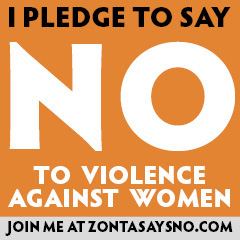 Join us in taking a stand against violence towards women by visiting Zonta Says No on Facebook or ZontaSaysNo.com. 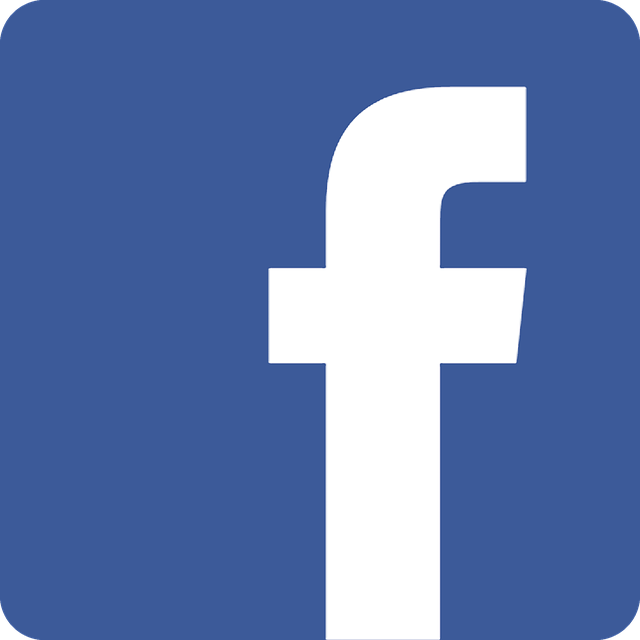 >> Learn more about our service and advocacy.